On the 1st of September at the Dusit Thani Lakeview Hotel,our Expert Consultants shared with a group of HR Professionals a unique learning experience, providing them with first-hand practical knowledge and know – how about how to understand and apply the Competency Modeling Concept effectively in their organizations. The practical nature of the Workshop allows our participants to get a realistic feel of the workplace challenges and difficulties of managing a workforce without a reliable and transparent method of measuring performance. The Competency Model allows HR professionals to translate their company’s Vision and Mission into measurable competencies, in order to be applied on all HR tasks such as Recruitment & Selection, Career Development & Promotion and finally Dismissal & Termination based on a consistent and fair process. 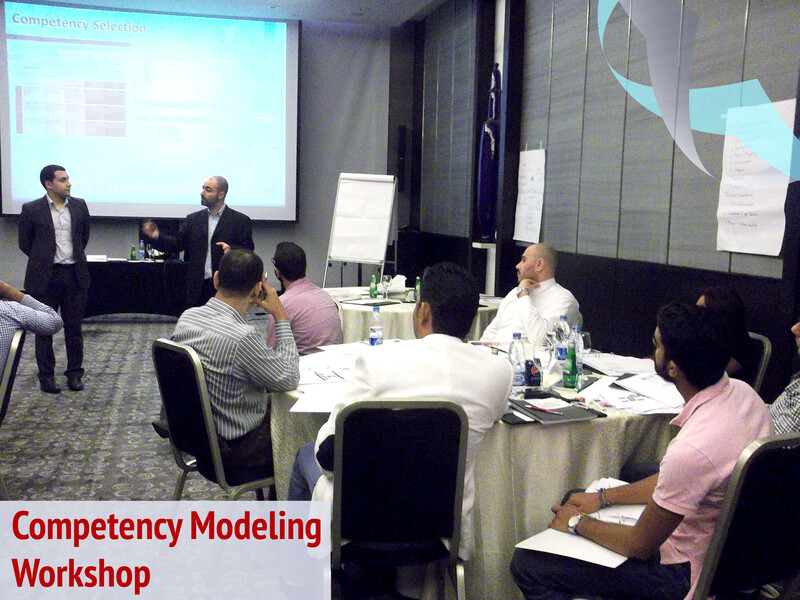 Our participants were able to grasp all these elements of the Competency Modeling concept through engaging lecturing from our instructors, practical group activities as well as a comprehensive case study.